BMW plans to have 10 plug-in models by next year. Ford announces where it plans to build a wider array of upcoming electric cars. Fisker postpones plans for solid-state batteries. And we assess why the Jaguar I-Pace has made us more anxious than other EVs. All this and more on Green Car Reports. At its annual shareholders meeting on Wednesday, BMW laid out plans to sell more electric cars, including 12 all-electric models by 2025. Ford announced that it will build new electric cars at the Flat Rock, Michigan, factory it originally shared with Mazda—but it won’t include its most highly-publicized electric vehicle, the 300-mile, Mustang-inspired, high-performance Mach E SUV, which will be built in Mexico. In its announcement of a new electric SUV on Monday, Fisker Inc. glossed over one key detail: The solid-state lithium batteries the company has been promising won’t be ready in time for its first electric vehicle—or maybe even its second. After several experiences with the Jaguar I-Pace where its range surprised us, we took a drive to see what was going on. And we came up with some possible explanations. Audi plans to reveal an all-new electric-car concept at the Shanghai auto show next month. 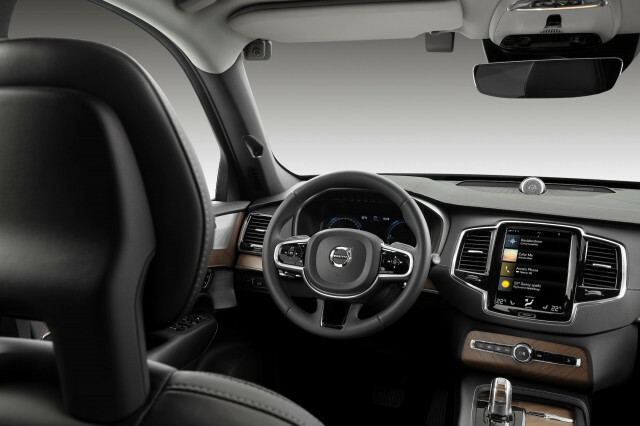 Finally, as part of its Vision 2020 plan to reduce or eliminate deadly crashes in its cars next year, Volvo plans to point cameras at the driver to detect drunk or impaired driving and slow or stop the car.